they are self explanatory and offer up an easy post topic, which is what i need right now. all are either new to my collection or recently unearthed from any number of monster boxes in my somewhat unorganized card collection area. who wants to deal for vintage? i am still in need of quite a bit. and, since i not too long ago pared down my sampler vintage topps sets to just dodger team sets, i've got a lot of spare vintage. so, why not make a trade? 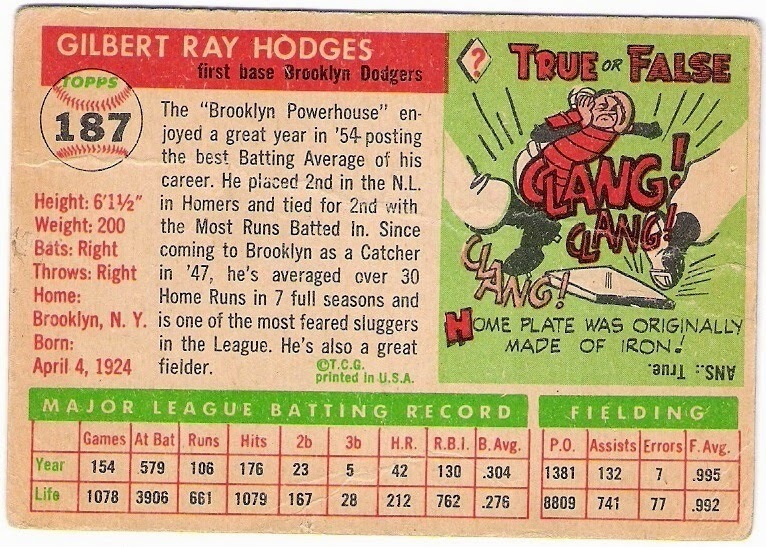 now, i realize that dodger cards from the 1950's sometimes command a pretty penny. 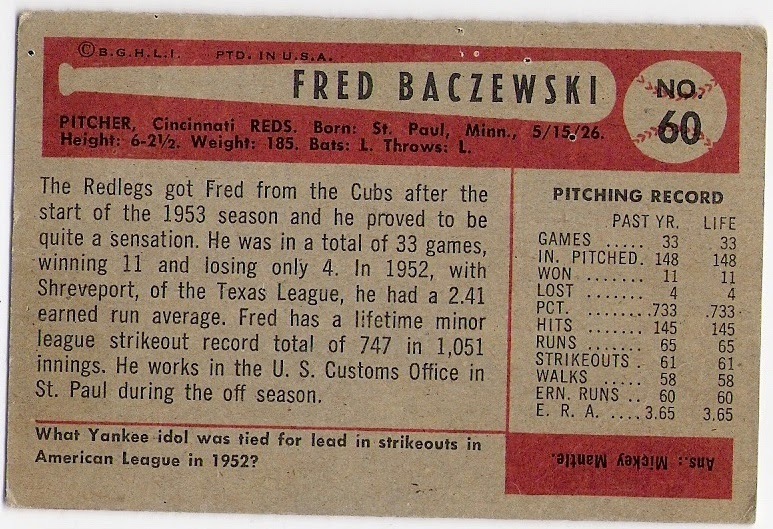 i'm not suggesting that you trade me a 1952 topps roy campanella card for a 1954 bowman fred baczewski, but you are certainly welcome to if you'd like. what i'm offering is a minimum of five-for-1 vintage deal. 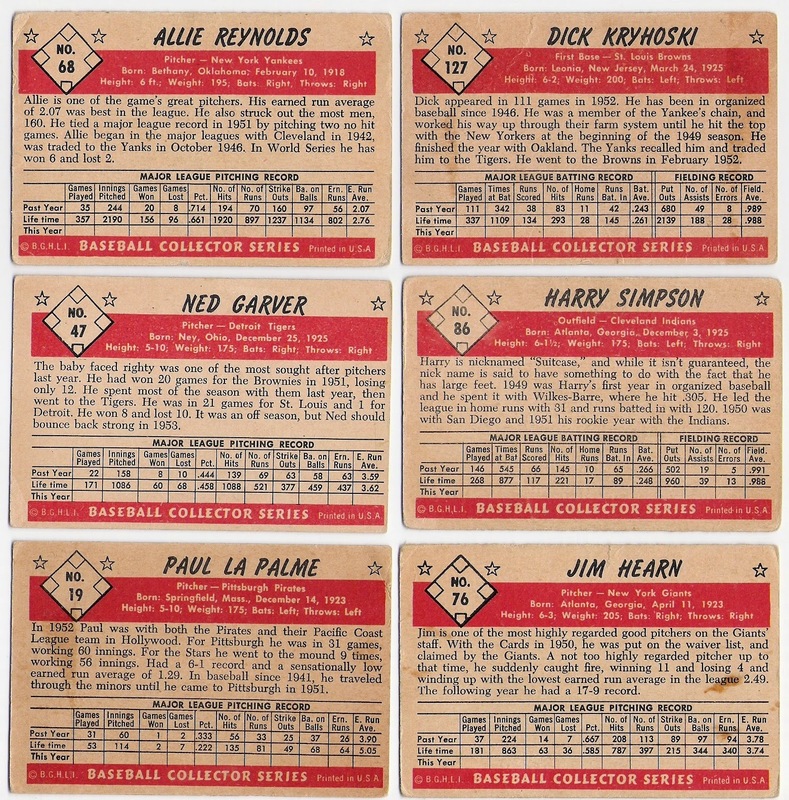 my top priority here would be the 1955 topps card that i'm missing. 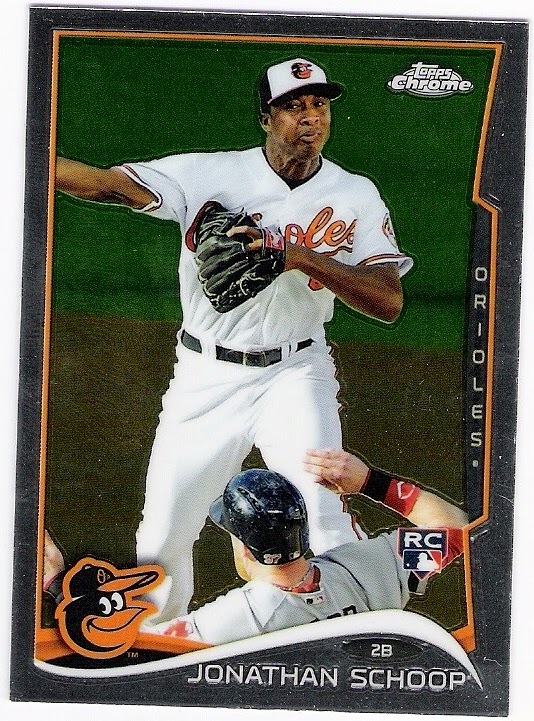 is pretty much the same as the one on the back of jackie robinson's 1953 topps card - the subject, anyway. 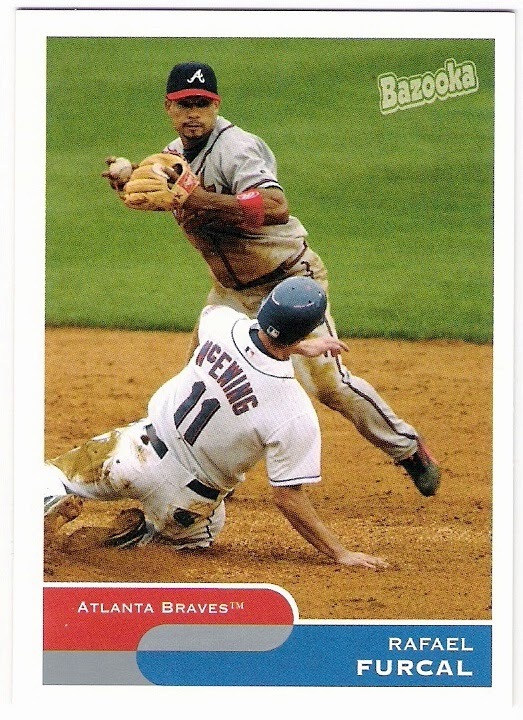 i guess topps figured that kids would forget that nugget of information within a couple years' time. 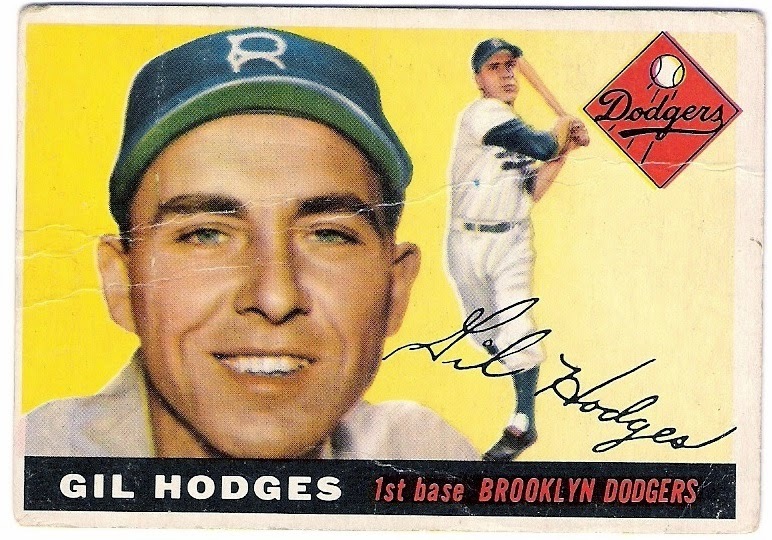 i found the hodges online, and picked up the black and labine cards at the card show i went to recently. 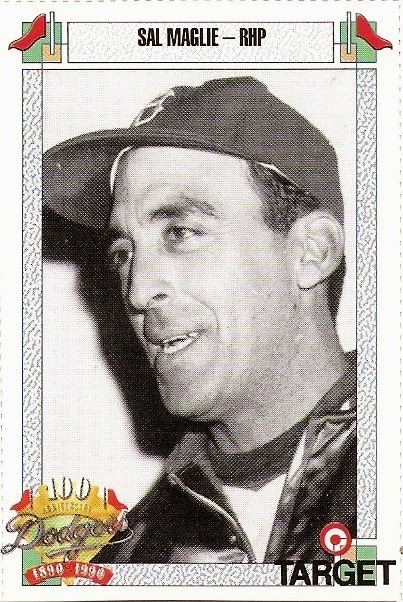 when i told the dealer i was working on a 1955 topps dodger team set, he said 'hey - just like rocky. you know, the kid from the movie 'mask''. i did not know, as i had not seen that movie. 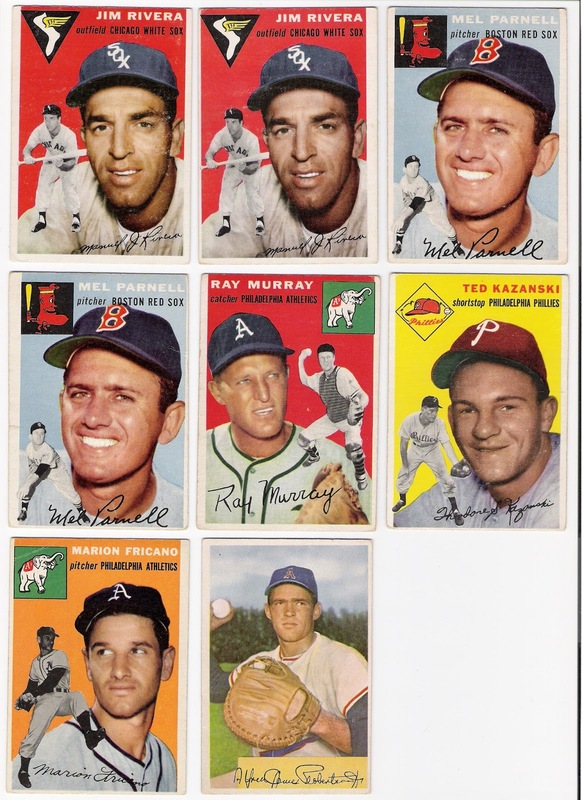 a quick check of imdb does indeed show that the character was working on a '55 topps dodger team set, and while i need ed roebuck to complete the set, he needed rube walker. anyway, i've updated my 1950's want list, and added it below. i've also updated my nefarious 9 list on the sidebar. even though there are some decidedly modern cards on the nefarious 9, i'm willing to trade vintage for them - say a minimum of 3-for-1 for the non-vintage nefarious 9 needs. here's how it works. 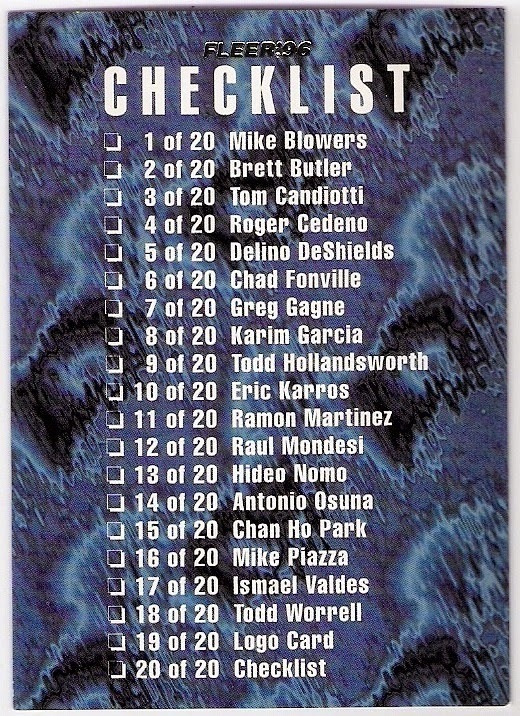 you find one of the cards listed below from your collection, on ebay, comc, sportlots, or uncle bill's attic and let me know that you'd like to trade. 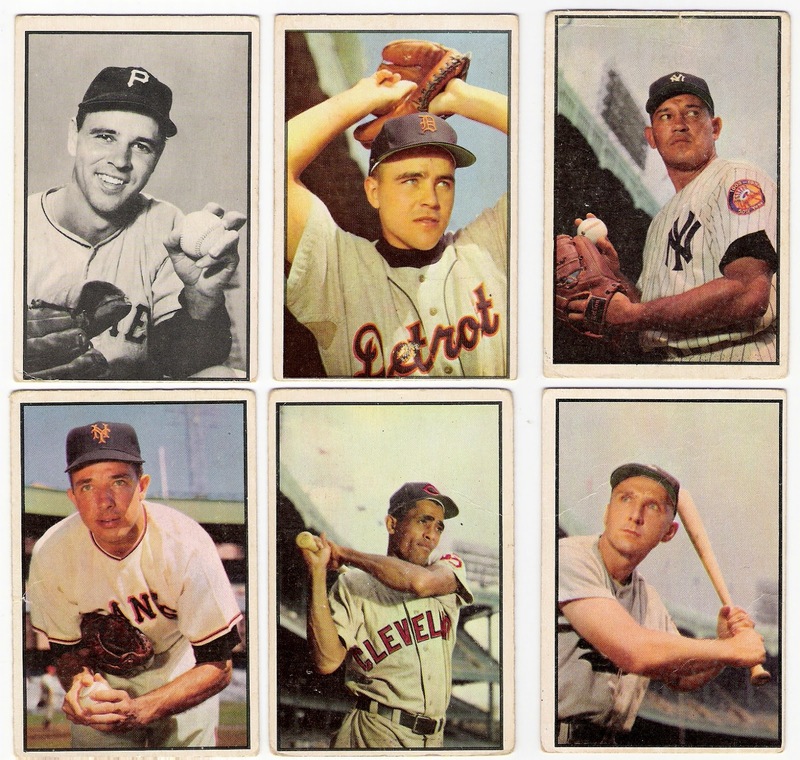 i'll send you a minimum of five cards from the 1950's (or 1960's if you prefer) in exchange. we can work out specific teams or cards if you prefer. again, if you have a high-dollar card from my list, the bounty would be higher. condition is not too much of an issue, although the labine above is probably as bad as i'd want to go on some of these cards. 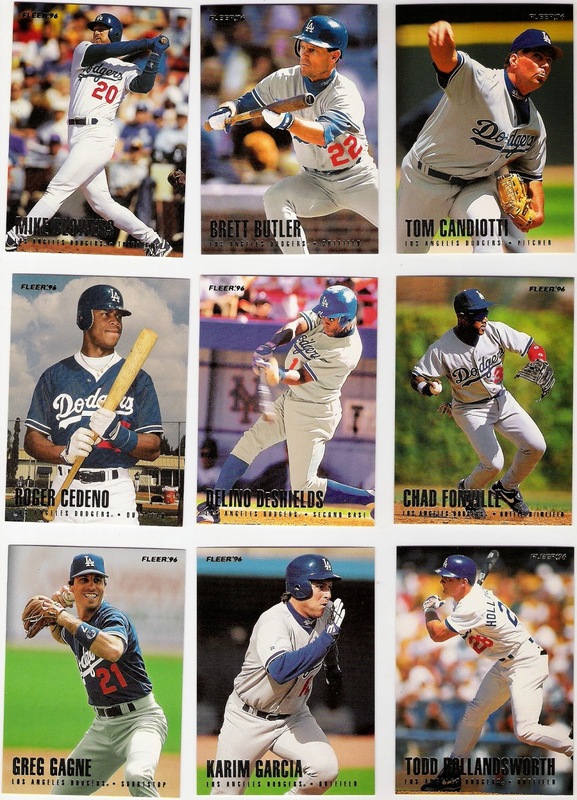 and you can see a sampling of the cards available for trade by checking out these posts and looking at the non-dodgers in them. 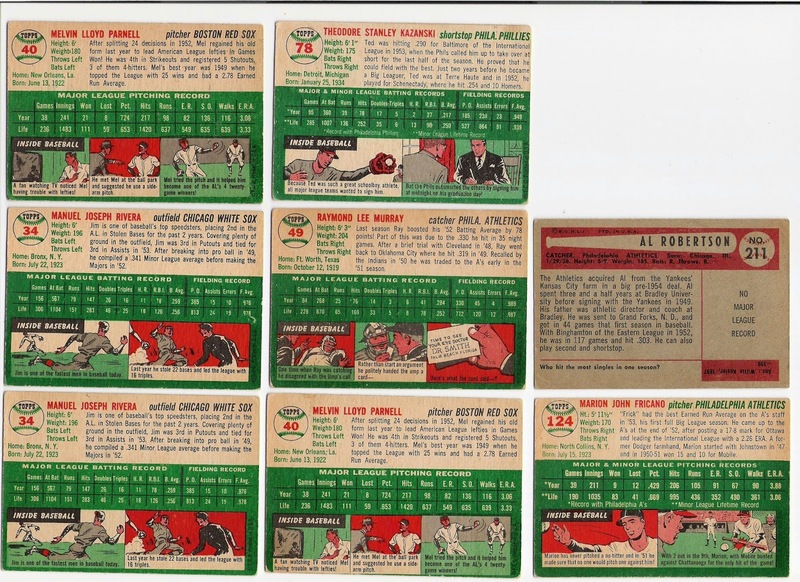 here are some other cards from 1953 and 1954 that would be available as well. what say you? can you help a blogger out? 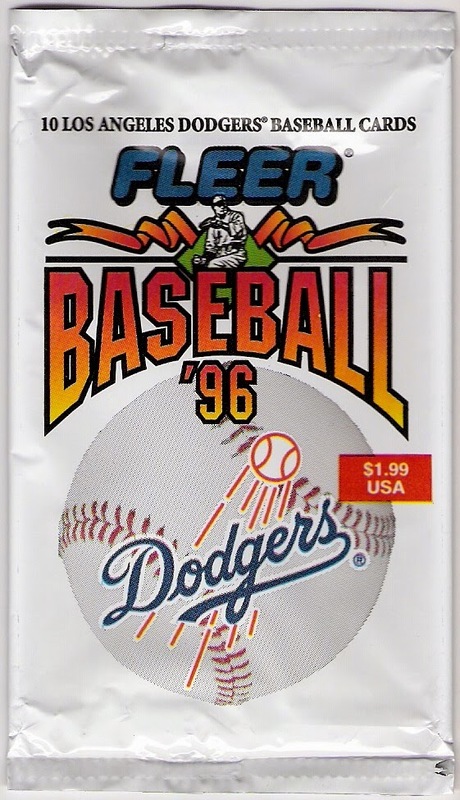 is it possible to complete a 1996 fleer dodger team set from just two packs? and for just 50 cents? while wallet card and i were at the local card shop, i found some loose packs marked at a quarter apiece. 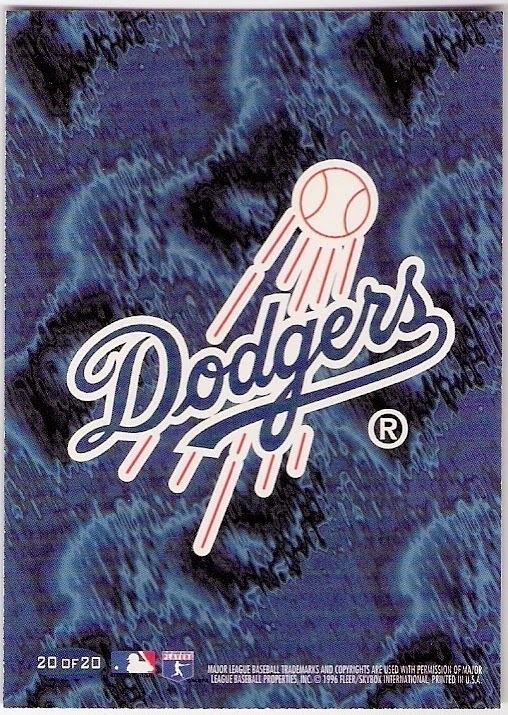 among them were some packs of 1996 fleer dodgers cards. 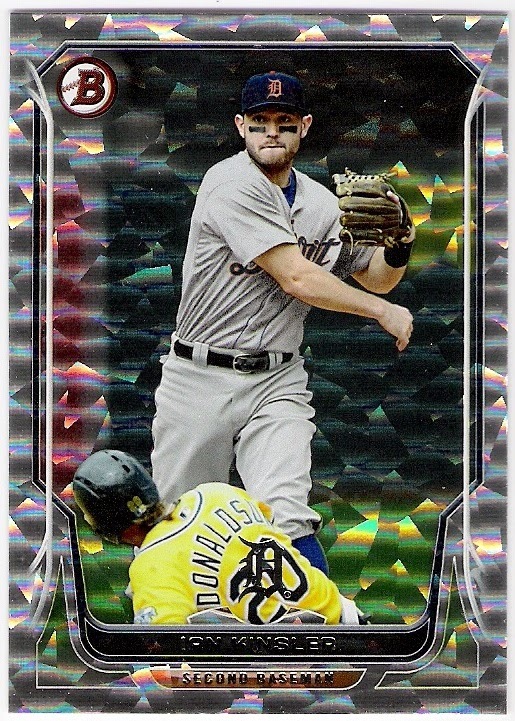 with 10 cards per pack, and 20 cards in the team set, i wondered - could i complete a team set with just two packs? 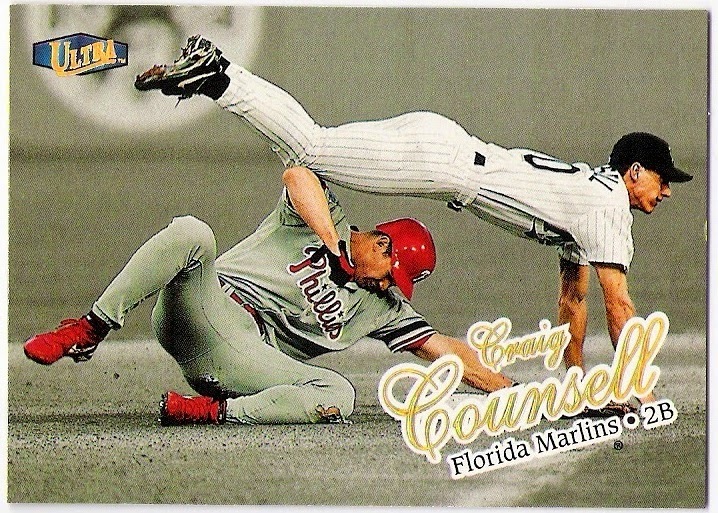 the background on those cards kind of reminds me of 1995 fleer in a way. a complete team set, although it took 5 packs to get there. 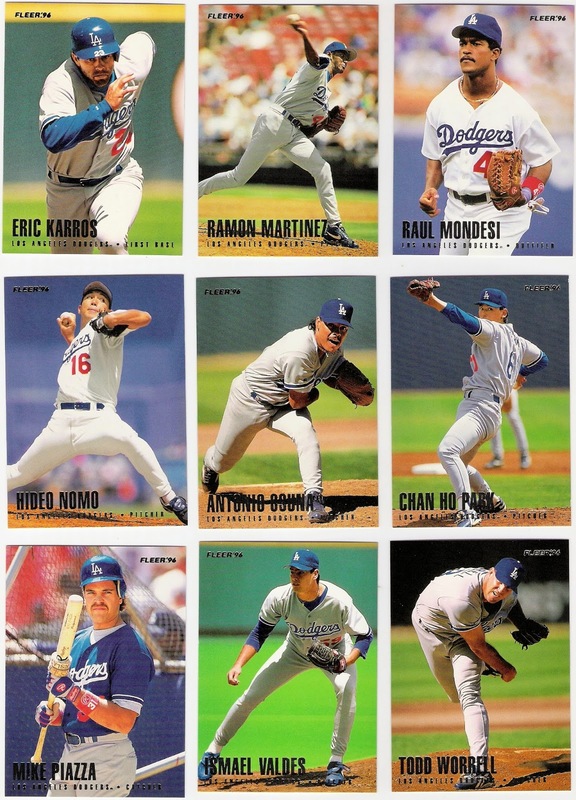 i think there was a mike blowers card in four of the five packs, and only one hideo nomo card. 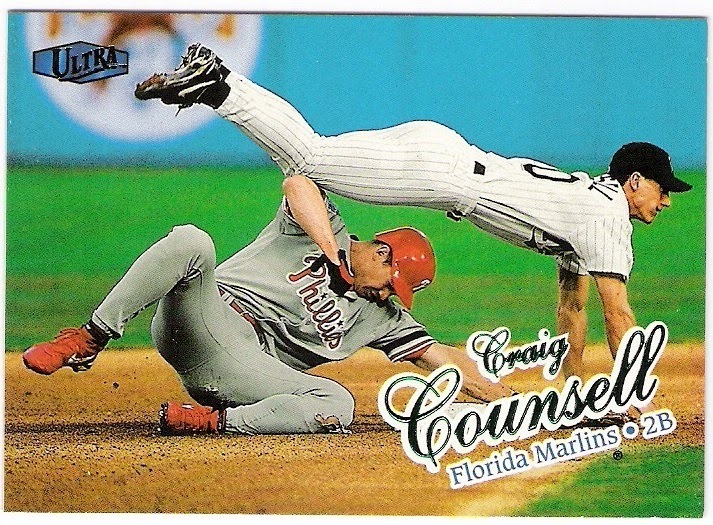 for some reason, todd worrell was also tough to come by in my small sample size. 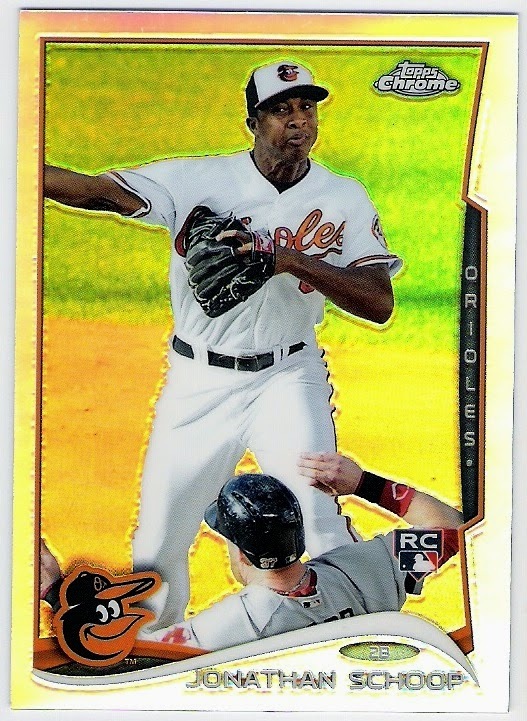 still, a team set for $1.25 is not too shabby. the shop has been open for a little over a year now, and it's owners are a couple of regulars at the monthly card shows. was enough to get me to bite. funny that pete is enough of a nickname that it needed to be in quotation marks. because i couldn't leave it there for fifty cents. 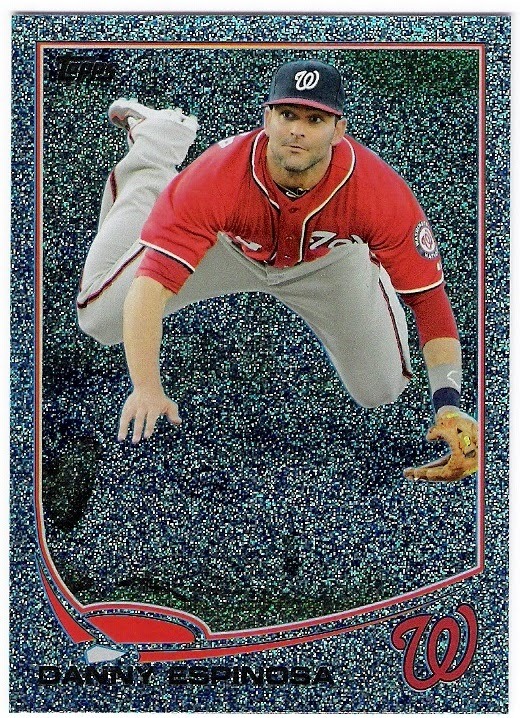 but rather a 2001 bowman rookie reprint of don zimmer. yes, there were modern singles to be had at the shop, too. 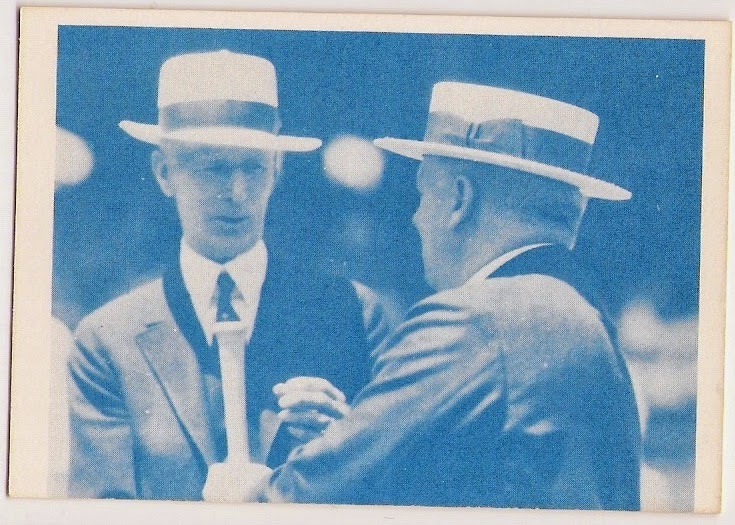 with connie mack and john mcgraw 'choosing sides'. although i won't be keeping it. 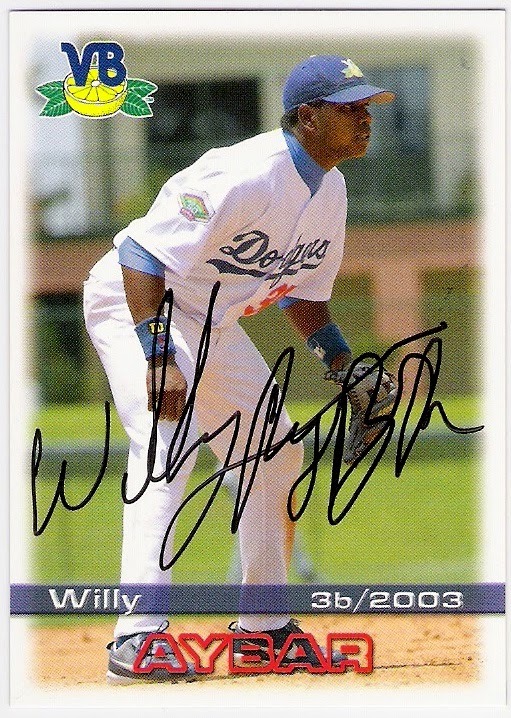 i will hold on to this 2003 grandstand vero beach dodgers card of willie aybar, though. this wasn't all that i came away with from the shop - some of you will benefit from the haul by way of trade packages. as for the shop itself, there's lots of good stuff there, and if you visit the twin cities i encourage you to check it out! 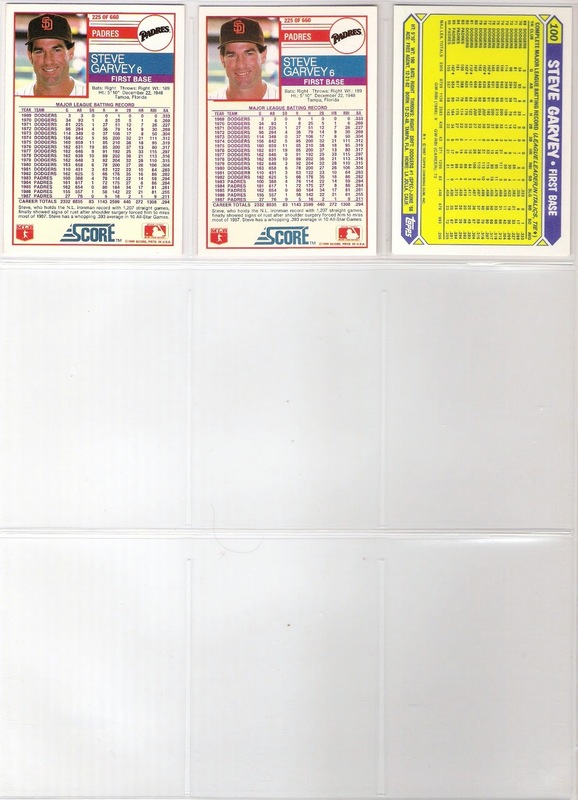 the only difference between the 1987 sportflics card and the 1987 sportflics (factory set) card is that the factory set card has a copyright 1986 mark on the back, while the other card does not. 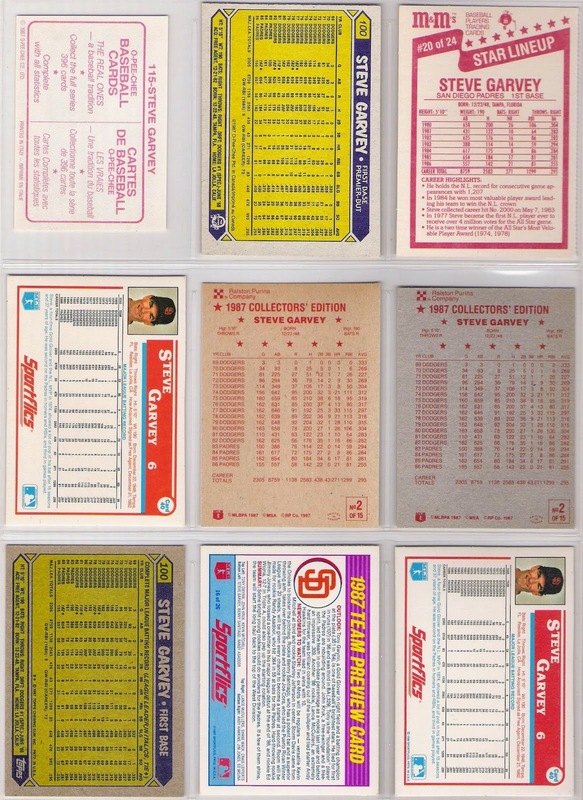 1987 sportflics was the first set to have color photos on the back. go figure. 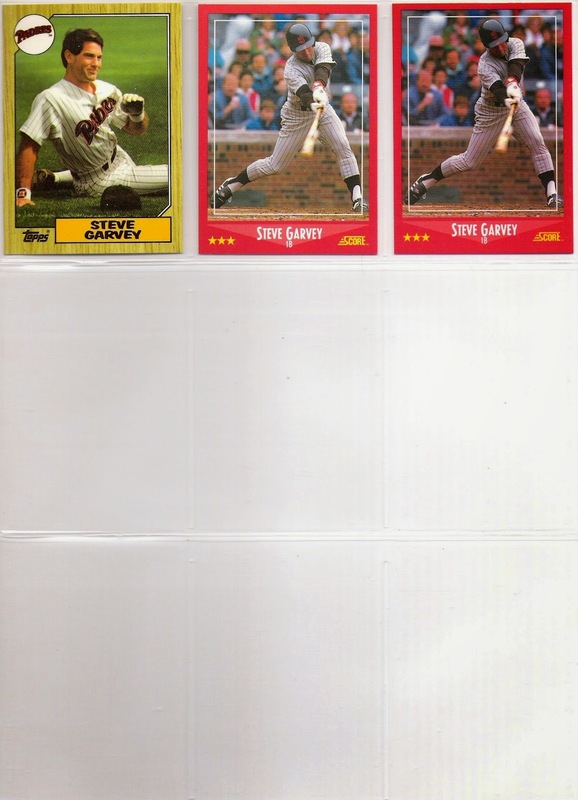 i recognize that garvey did not play in in 1988, but i include his final tribute card with the playing days cards. 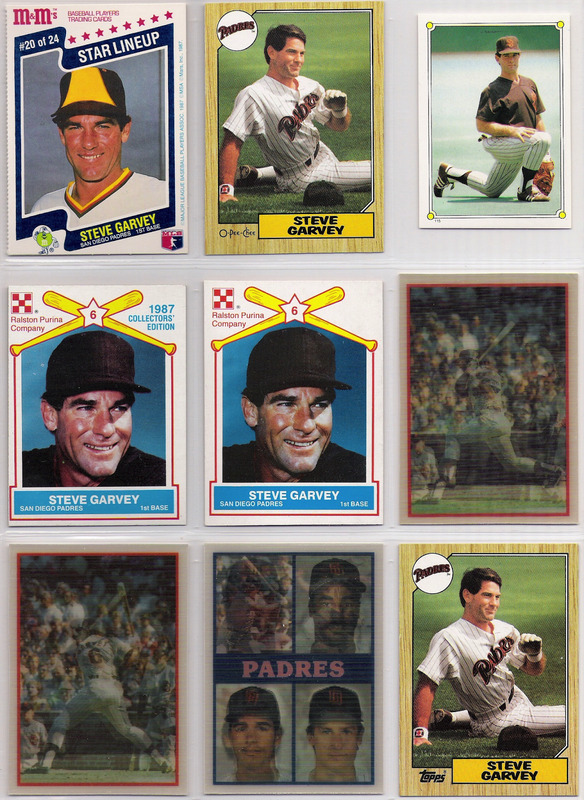 so, very soon we will start to see some of the way more than 25 sheets of steve garvey cards that have been issued after his retirement. stay tuned. 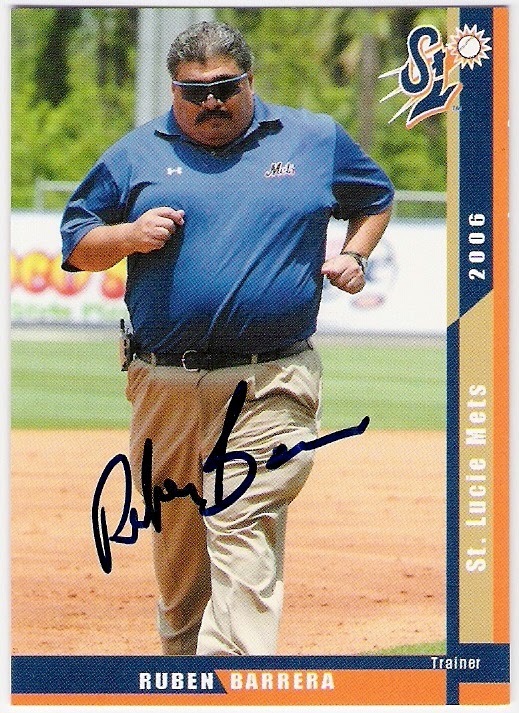 bruce seid was named the director of scouting for the milwaukee brewers in november of 2008. prior to that, he had been an area scout and cross-checker for the brew crew after spending the early parts of his career scouting for the padres and pirates. 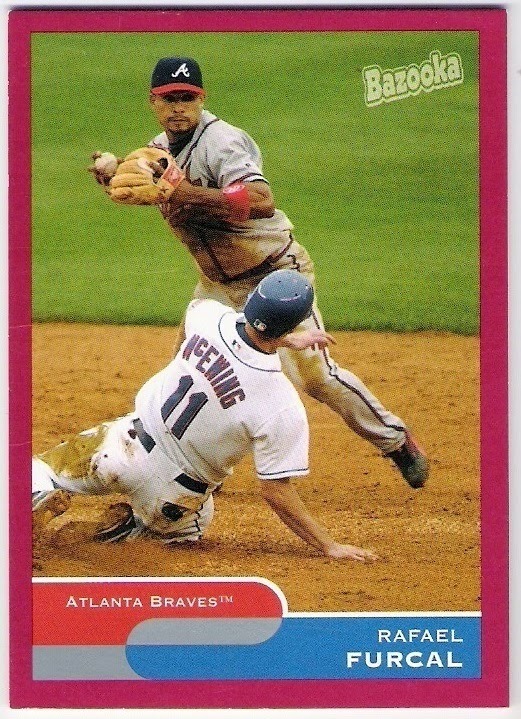 seid had also spent a couple of years in the cubs' minor leagues in the early 1980's as an infielder, but didn't advance beyond the low-a ranks. he was 53 years old when he died. 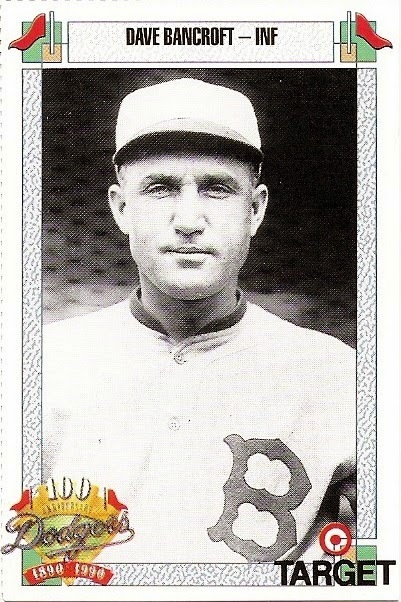 bancroft was the shortstop for the 1928 and 1929 robins. he had previously spent five-plus years with the phillies, three-plus with the giants, and four with the braves before signing with brooklyn in october of 1927. considered one of the finest fielding shortstops of all-time, bancroft was near the top of the defensive categories for shortstops in 1928 when he played in 149 games at short - the most in the league. he appeared in 102 games for the 1929 robins before returning to the giants to close out his career in 1930.
bergen averaged about 90 games per season for the 8 campaigns in which he was a catcher on the brooklyn roster, yet he never hit above .190 in any season. 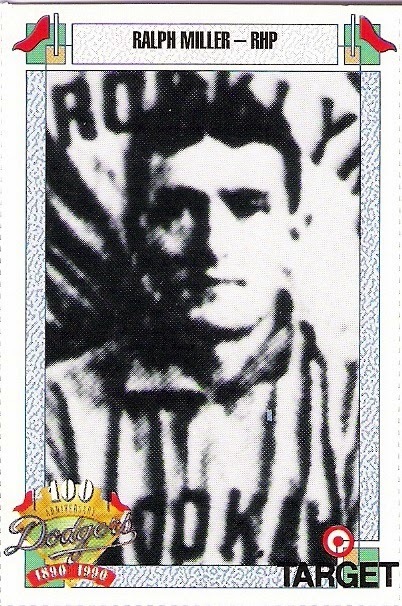 in fact, he hit above that mark only once in his career, and it was in 1903 in his last of three seasons with the reds. following that career year, bergen joined the superbas and was able to stay in the league thanks to his defensive abilities. 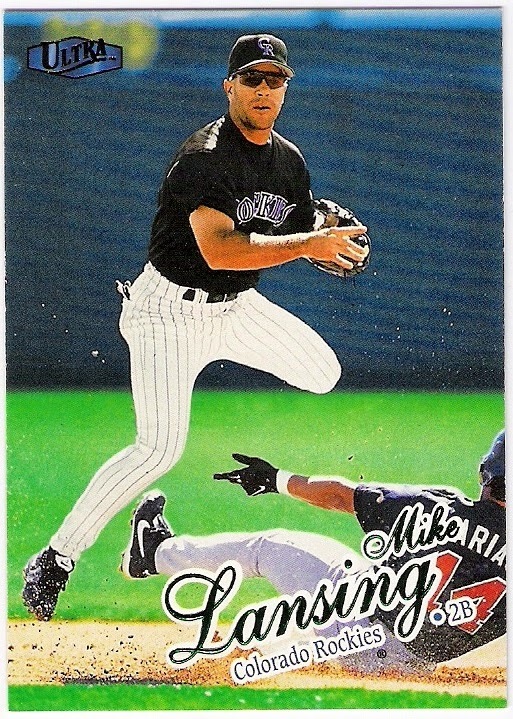 bergen holds the record for longest hitless streak by a position player at 0 for 44 (tied recently by craig counsell, himself a former dodger), and has the lowest career batting average (.170) of any player with more than 2000 plate appearances. brewer began his career on an 0 for 10 skid in august of 1984 before getting an rbi double in a game against the phillies. 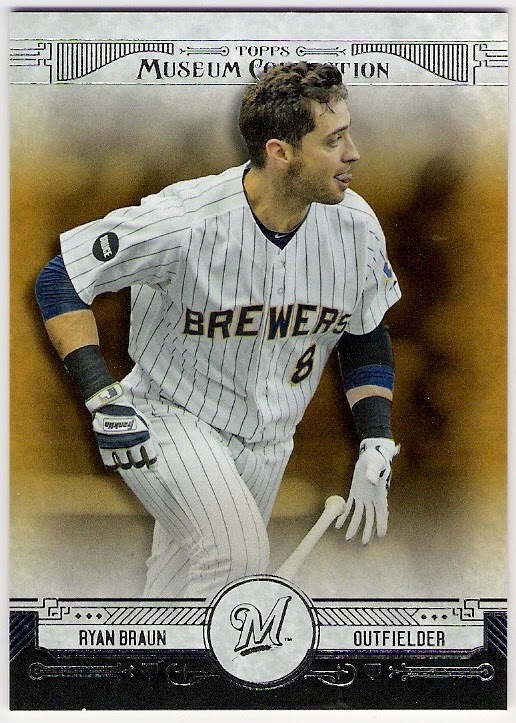 he then went 0 for 20 before collecting his next hit - a pinch-hit single against the astros on september 24. following an 0 for 3 game after that, he went 2 for 3 with a home run in the last game of the season, which also turned out to be the last game of brewer's big league career. 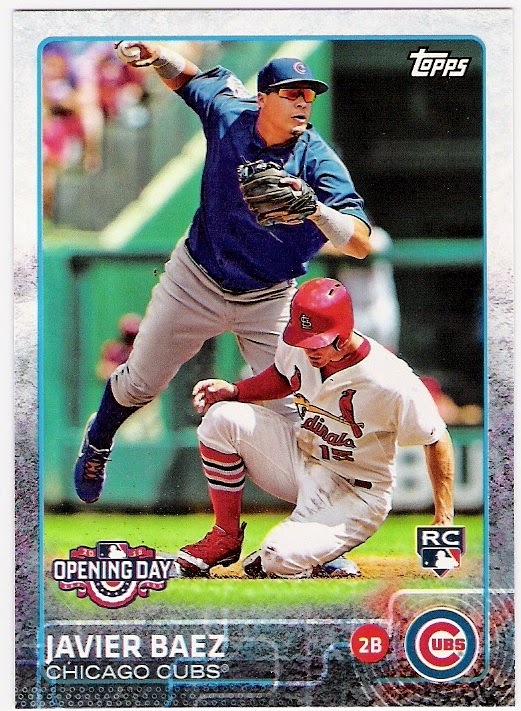 fairly spent the first 11-plus seasons of his 21-year big league career with the dodgers; playing not too far from where he had played his college ball under former dodger rod dedeaux at usc. 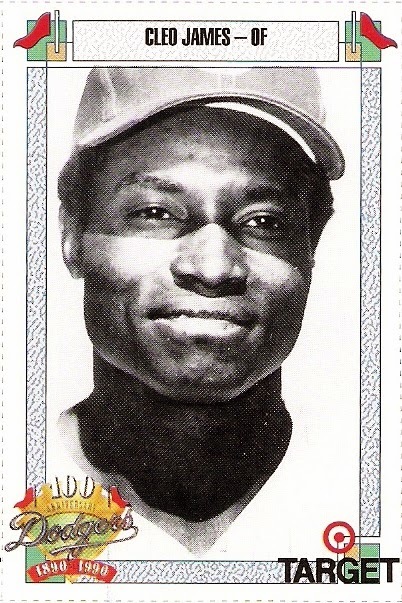 debuting in 1958, he played in 1,306 games as a dodger, spending time at every outfield position and first base. 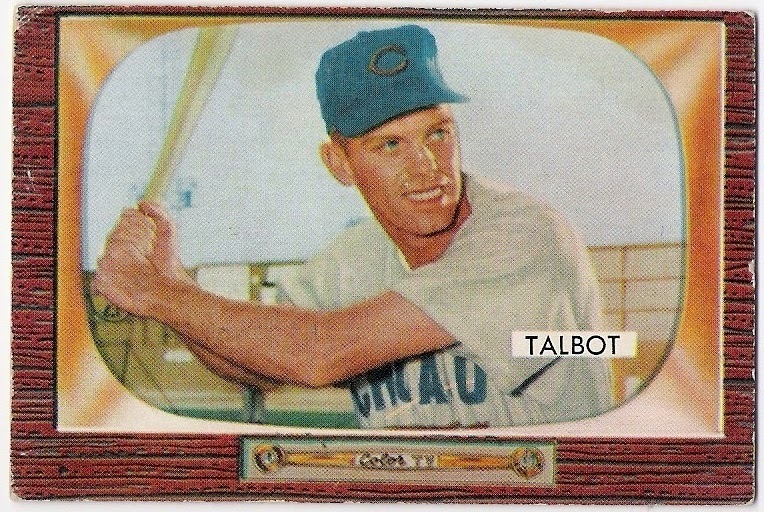 he hit an even .300 in the four world series in which he appeared, although his 1965 series performance was the best of his career - he hit 2 home runs, 6 rbi, and a .364 average against the twins as the dodger right fielder in that fall classic. fairly was traded to the expos during the 1969 season in the deal that brought maury wills and manny mota to the dodgers (back to the dodgers, in wills' case), and he went on to play for the cardinals, a's, blue jays, and angels as well. 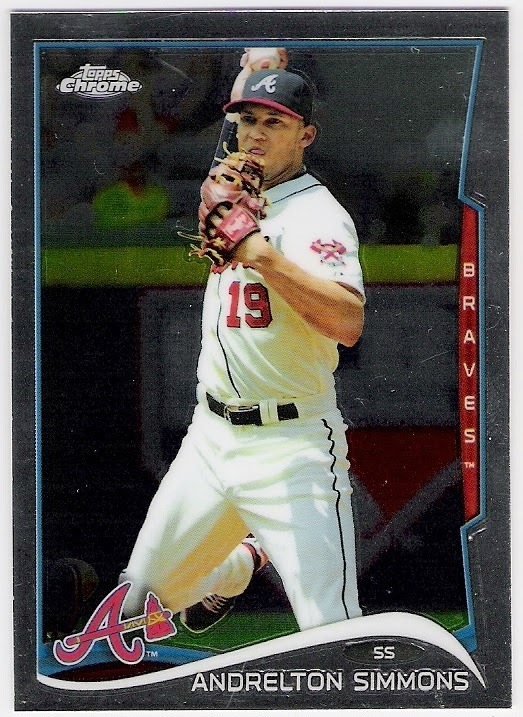 harkness was 4 for 8 with 3 walks and two doubles in his first 11 plate appearances in the major leagues. 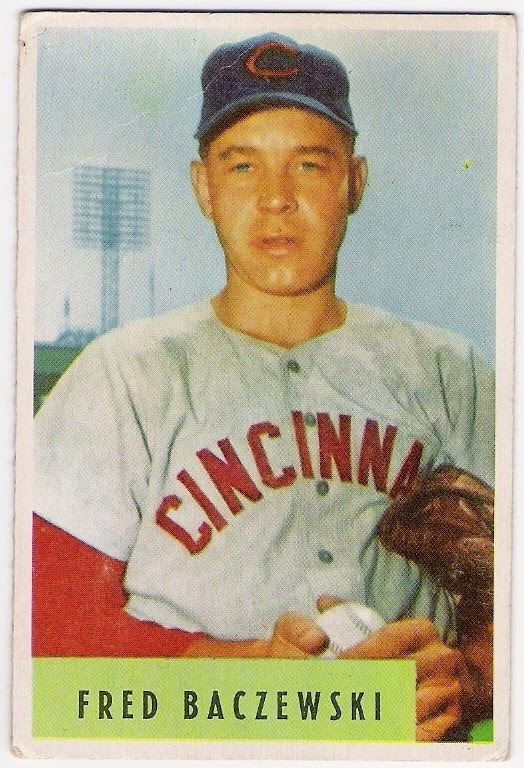 those appearances came as a member of the 1961 dodgers during a september call-up. 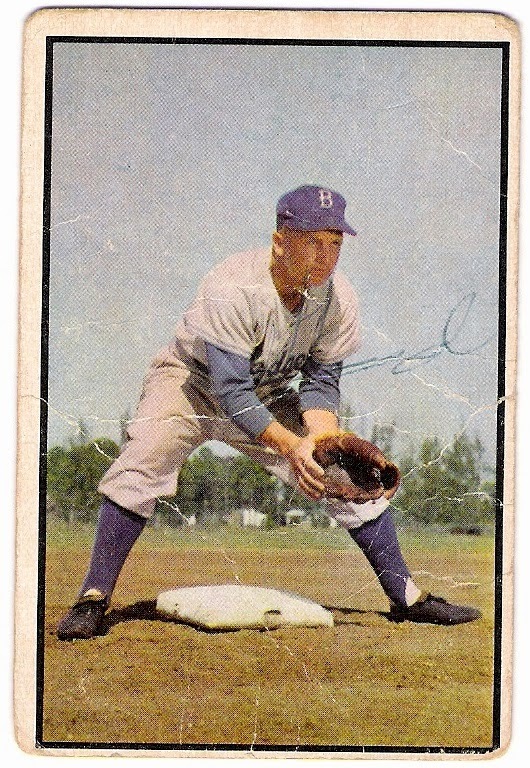 back with the dodgers in 1962, harkness hit .258 with a couple of doubles and home runs over 92 games. 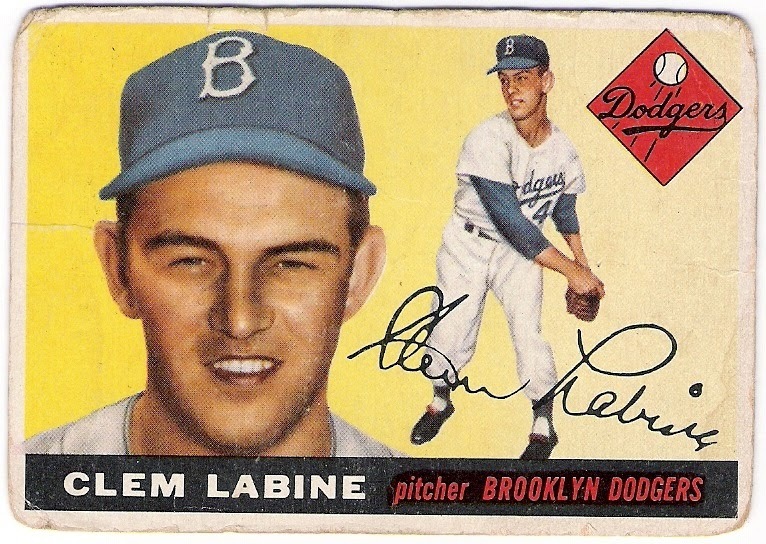 after the season ended, the dodgers traded him to the mets for bob miller. 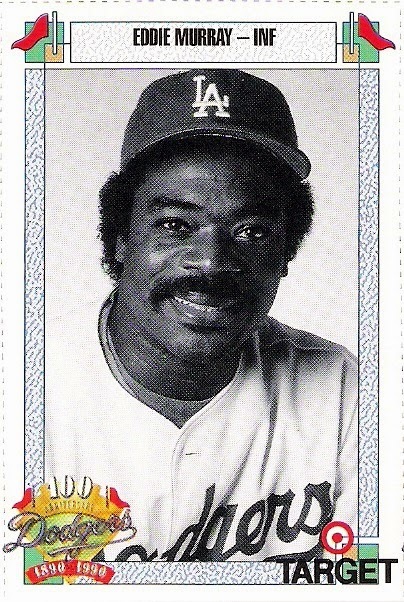 james began his big league career in 1968 with the dodgers, appearing in 10 games and going 2 for 10, primarily as a pinch-hitter. the cubs picked james in the 1969 rule v draft, and he went on to play for them into the 1970's. 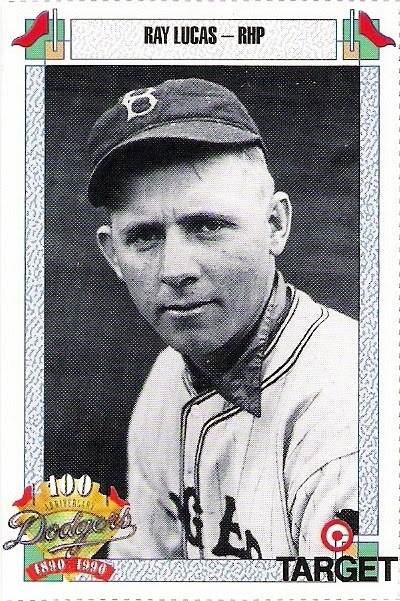 lucas had pitched in 10 games over three seasons with the new york giants prior to pitching for the dodgers in 1933 and 1934. he appeared in two games in '33, and then 10 in '34. he earned the only decisions of his career in 1934 - a win and a loss - while making his only two starts as well. maglie was known as 'the barber' thanks to his tendency to pitch high and tight (and thus deliver a close shave) to batters who crowded home plate. 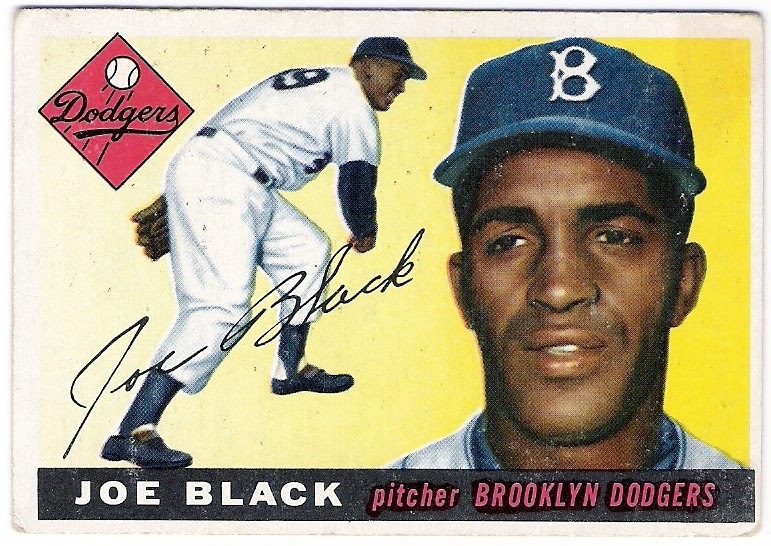 he began his career with the new york giants, and was part of their 1954 world championship team prior to joining the dodgers during the 1956 season. 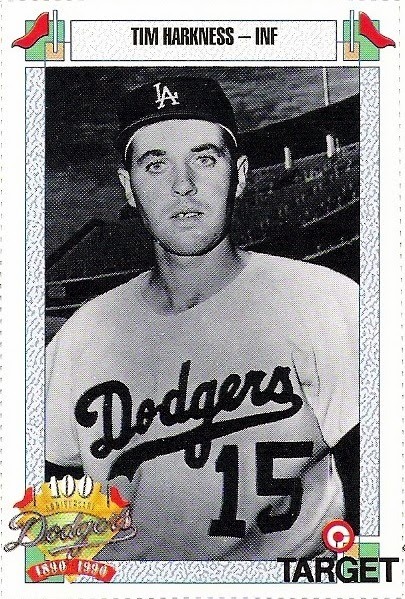 he went 13-5 for the dodgers, even pitching a no-hitter against the phillies, as the team won the national league pennant by one game over the milwaukee braves. 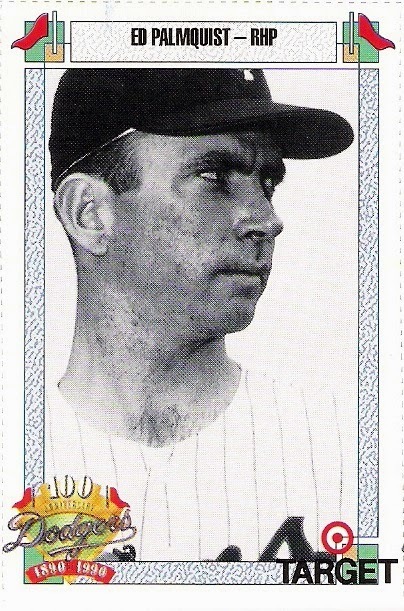 in the world series, maglie was on the losing end of don larsen's perfect game. 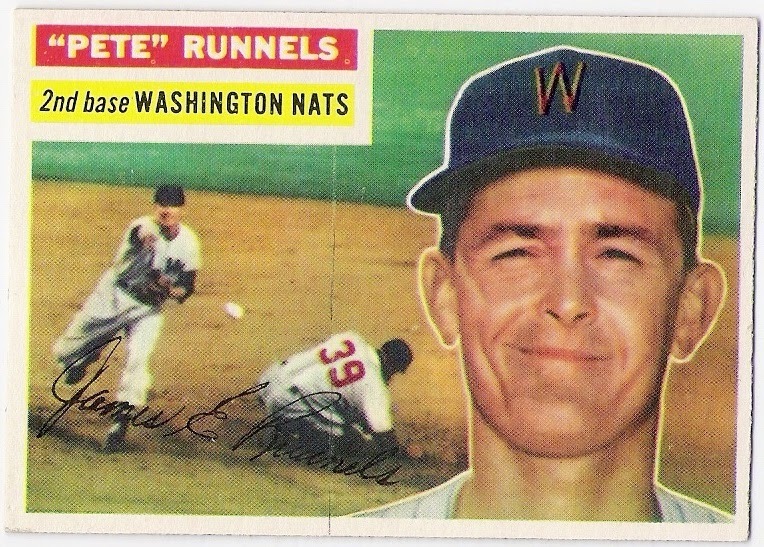 maglie remained with the dodgers and pitched well for them in 1957, but he was claimed on waivers by the yankees in september, and thus ended his dodger tenure. miller pitched for the bridegrooms in 1898. he was 4-14 in 23 games. 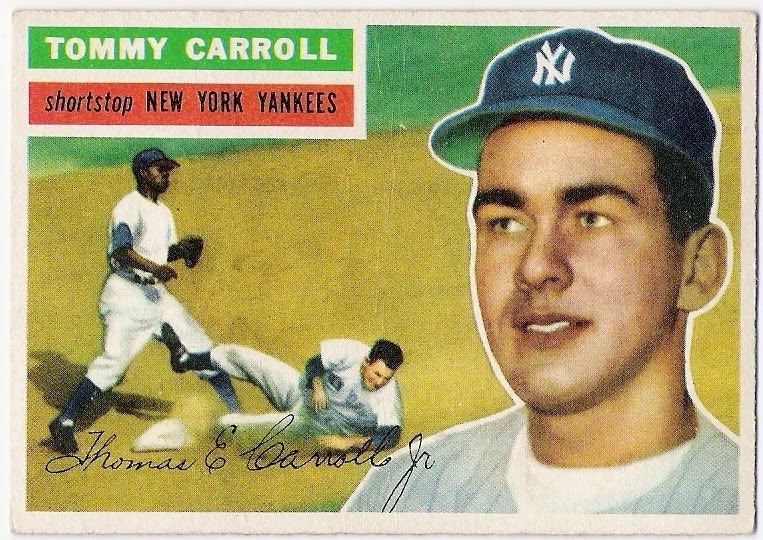 he completed 16 of his 21 starts, and walked (86) twice as many men as he struck out (43). 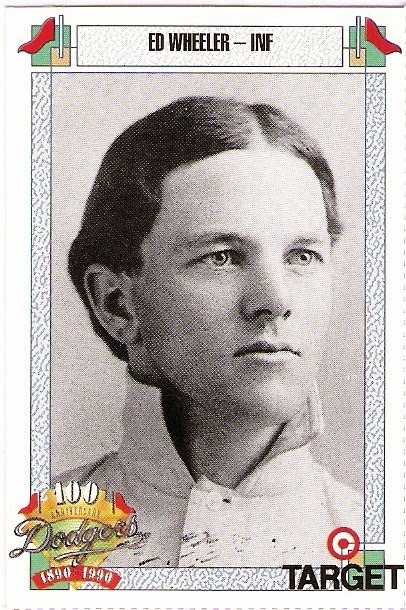 he moved to the baltimore orioles in 1899, and that was the end of his big league career. miller was the first major leaguer to live to be 100 years old, and so it was thought that he was the last surviving ballplayer from the 1800's when he died in 1973. however, charlie emig, himself a centenarian, lived into 1975.
the hall of fame first baseman finished his career with a short stint as a dodger in 1997. before that, however, he had spent three years in los angeles with much success. 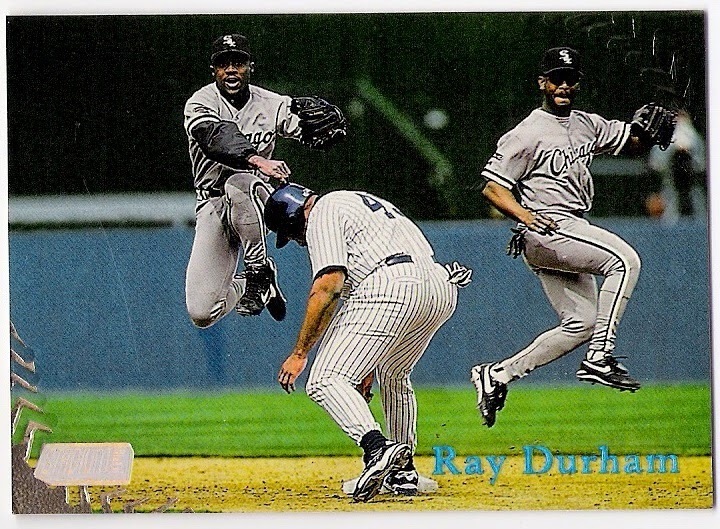 joining his hometown team in 1989 as a free agent, murray hit 20 home runs with 88 rbi. 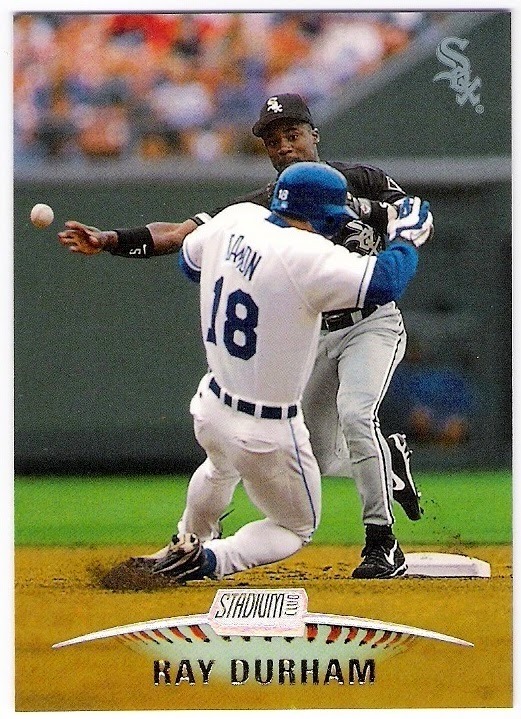 his batting average was just .247, but the following year, he hit .330 to lead the major leagues, although willie mcgee won the national league title thanks to his .335 average at the time he was traded from the cardinals to the a's. 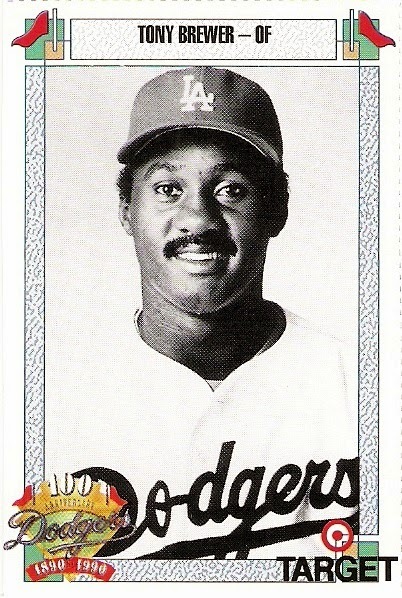 murray left the dodgers after the 1991 season just two home runs shy of 400. he achieved that milestone in 1992 with the mets. back-to-back ed(die)s! 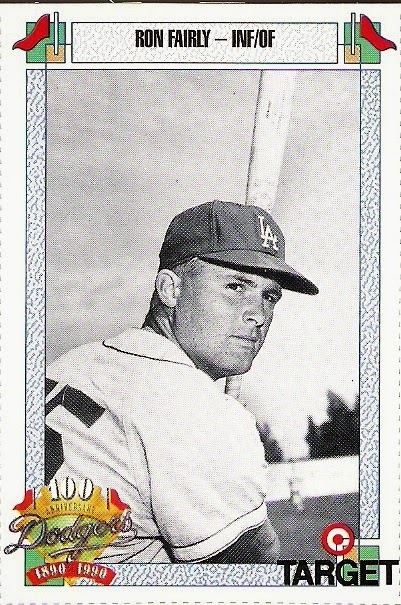 palmquist gave up home run number 16 to roger maris as a twin in 1961, but before that, he pitched for the dodgers. 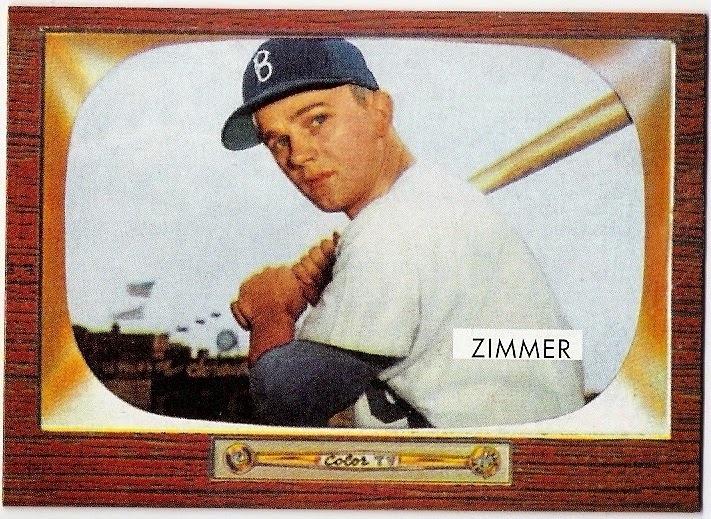 making his debut in 1960, palmquist had an era of 2.54 in 22 games of relief for the dodgers. 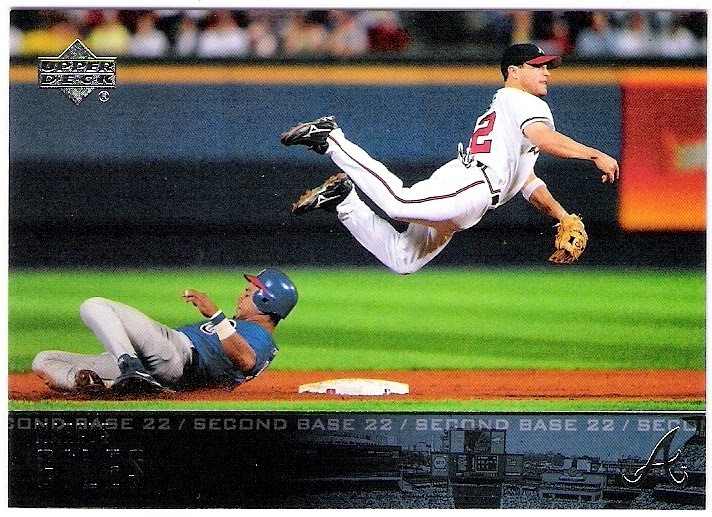 the following year, he appeared in five games as a dodger before he was traded to minnesota in may. duke sims had a hairy chest. 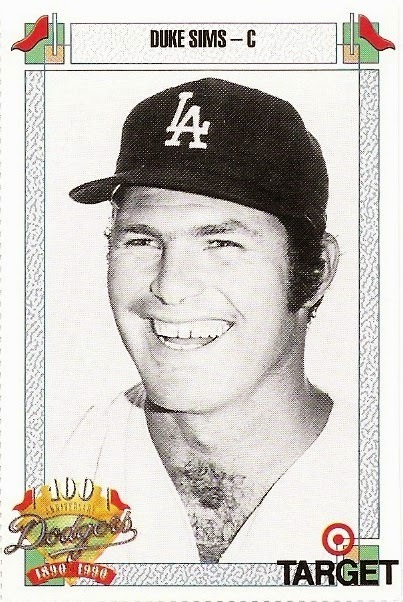 he also joined the dodgers by way of a trade with the indians prior to the 1971 season. after hitting .274 in 90 games for the dodgers that year, sims began the 1972 season by hitting .192 in 51 games and was picked up on waivers by the tigers in august. 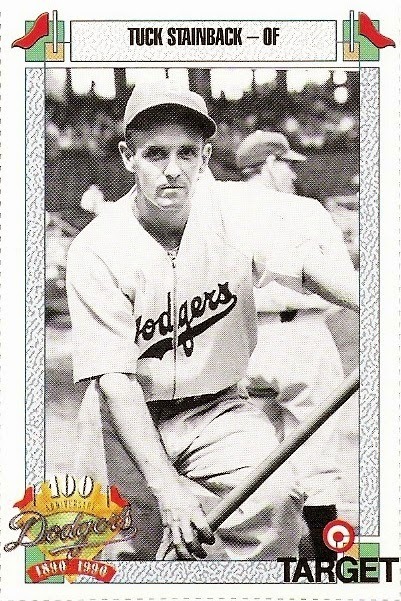 george tucker stainback came to the dodgers in 1938 via a midseason trade with the phillies. 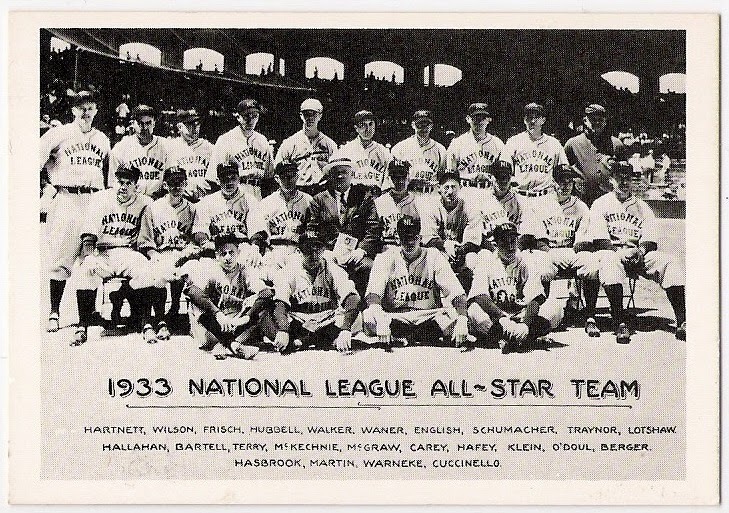 he had previously played for the cubs, and actually began the 1938 season with the cardinals. over the next season and a half, stainback hit .289 in 103 games for brooklyn. they sent him down to the minors to start the 1940 season, however, and his contract was eventually purchased by detroit later that year. sometimes referred to as the inventor of the spitball (there seems to be some conflicting information on that topic, so i don't know whether he was or not), stricklett appeared in one game for the 1904 chicago white sox before joining the brooklyn superbas for the 1905 season. he was 9-18 that year, and 14-18 the next for brooklyn. 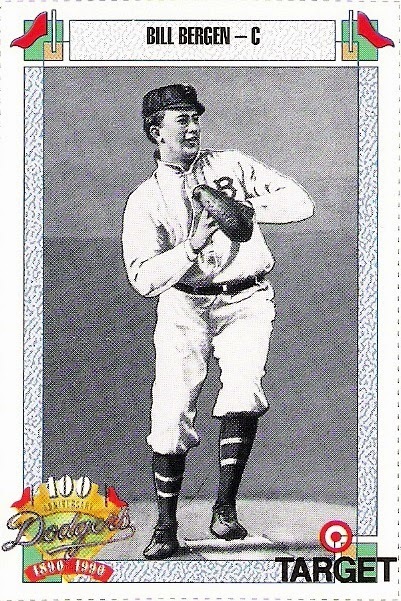 in 1907, his final big league season, stricklett went 12-14 despite a 2.27 era for the superbas. stricklett was eventually blacklisted from the major leagues after spurning an offer from the superbas to return from the 'outlaw' california league for the 1909 season, instead returning to the team for which he played during the 1907 and 1908 seasons. he attempted to return to brooklyn in 1912 after being reinstated, but did not make it back to the majors, thus finishing his career with a 35-51 record and a 2.84 era. 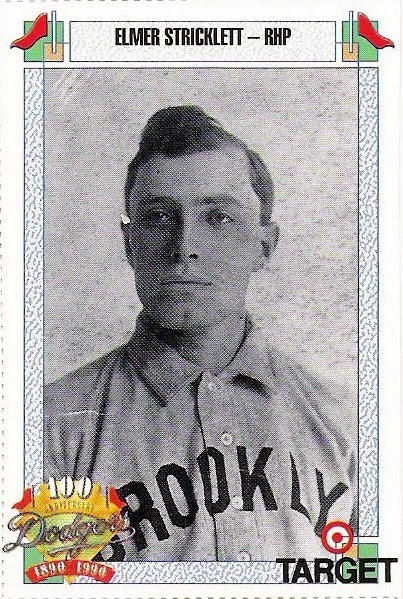 wheeler had 12 hits (all singles) in 96 at bats for the 1902 brooklyn superbas. he also made 19 errors in 128 chances while playing third, short, and second base. 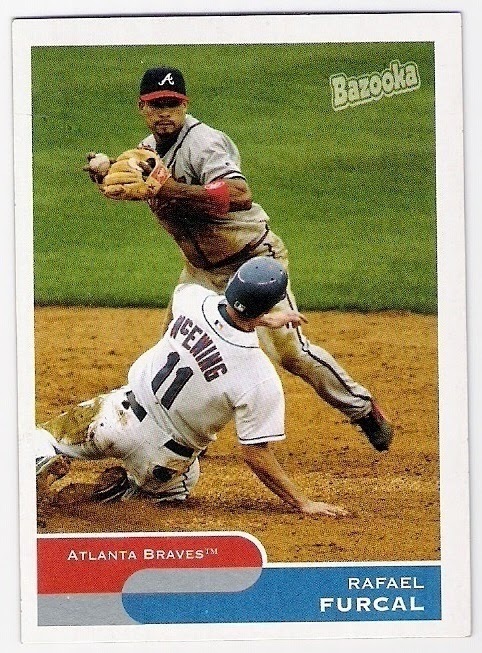 that was his only year in the major leagues. more to come next week. i hope. 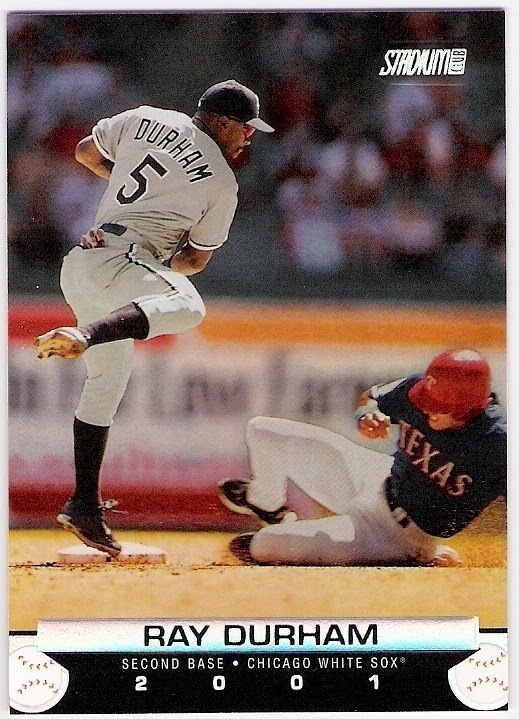 what's more 'holsum' than a baseball card trade? another dave lopes through the mail success!